The P.O.S. group begins with the union of three companies with a lot of experience that had the same dream, the dream to have an establishment that could prepare man and women to work onboard and travel. The P.O.S group takes great pride in developing new crew members just the way Cruise ships companies need. Seaman Nautica is responsible for the STCW/95 training when they are done with this course they will know everything that happens in a ship like Safety of the passengers what to do in case of fire on board first aid and how to save a person´s life and the most important which is to keep calm at all times. 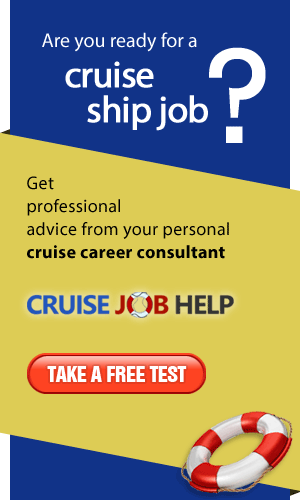 The facilities for training in Curitiba, Parana and in Paraiba do Sul, Rio de Janeiro are dedicated to preparing and teaching man and women to be new crew members on cruise ships companies. 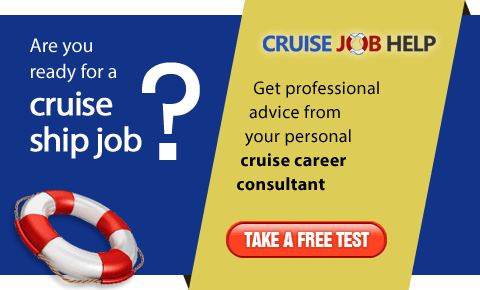 Our purpose is to prepare the new candidates with the kind of work they will perform onboard and prepare them with the languages and terms they will use to work on a cruise ship.